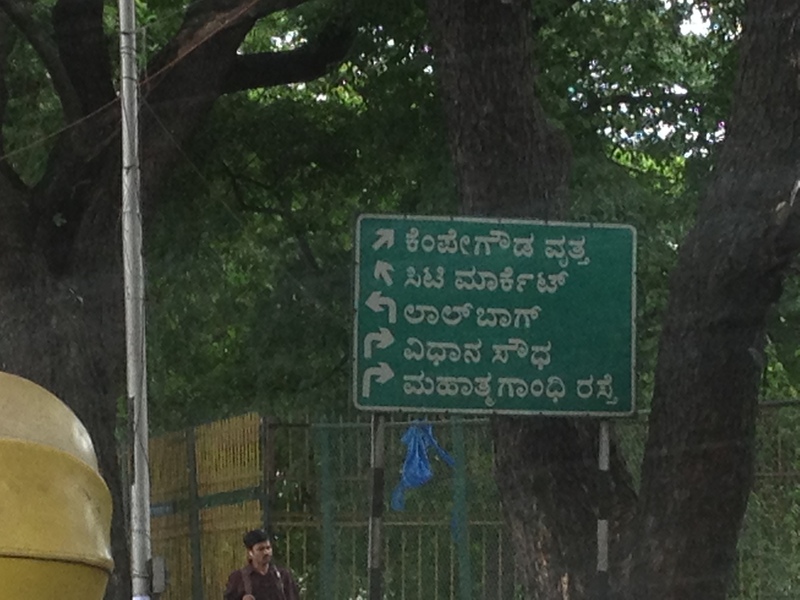 Posted in Musings, Travel	by Hi! I'm Jen. 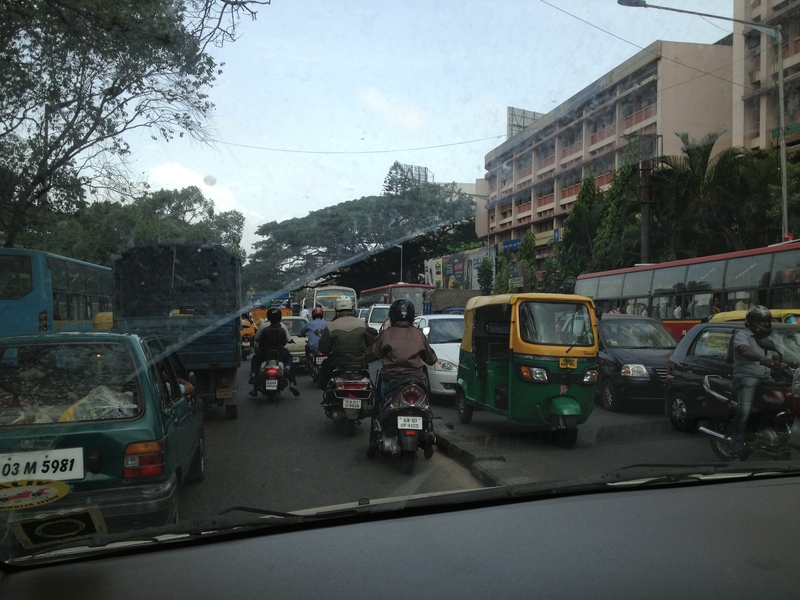 This is the last in a series of posts about our recent trip to India. Once again, my life has been changed. I have listened to, prayed for, taught, hugged and laughed with dear brothers and sisters whose sacrificial lives could not help but humble this wounded soul, who feels I am trusting God for so, so little. India is a beautiful country in its collective longing for hope. Into every set of eyes I looked, I saw a longing to make life work. In most cases that hope came from karma or beads or industry. But in my brothers, the hope shines from the Light of the One who has called them. Their stories are just beautiful. What is India like? It is the sound of dogs barking all day and all night. It is the piles of road that, having crumbled beneath the weight of the onslaught of new cars, are swept to the sidewalk and wait a lifetime to be cleared. 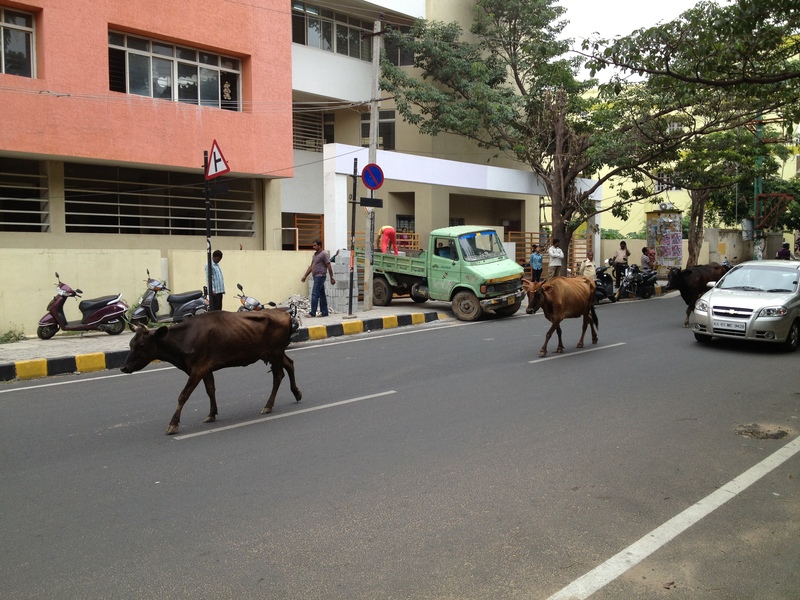 It is cows, holy cows, walking down the street or feeding on the garbage on the side of the road. It is the sound of the Muslim Call to Prayer five times a day and the corner we pass populated with sheep and goats for sacrifice. It is the sight of temple after temple stacked between the fish monger and the hardware shop. It is people with beautiful brown skin, dark eyes and a longing for hope demonstrated in a thousand different ways. Could I offer what they most desire? Does genuine hope exist in my heart? Joy suddenly fills me all the way to my toes. Yes! Hope exists in this heart! It’s been such a long season of trusting in faith that life will work out. I believed because I was suppose to, not because my heart was moved. But now the trickle of joy is filling me. It is out of hope that joy springs. Both are bubbling in this heart that has felt numb for so long. . . I will never forget the humility I felt in hearing our courageous brothers share their thanksgiving for the sacrifice we made to come and teach them. What sacrifice? I would do it again tomorrow. Our friend Siju traveled for 42 hours–one-way–on train to be with us. Our friend Simon took a 17-hour bus ride from Bangladesh into India, where he took his very first plane ride to attend the training. For nine days, his wife and young son prayed for him, in his absence, and he made the same trek back home. Who I am that I get to serve God’s Body in this way? 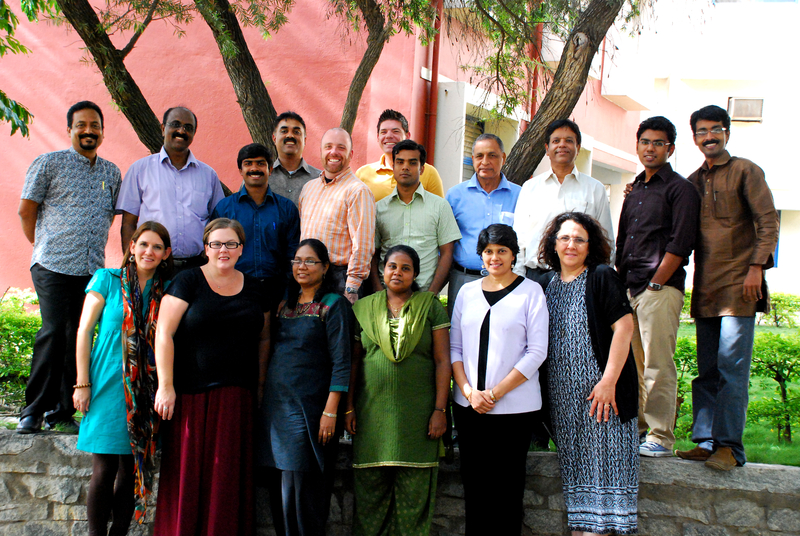 Who I am that I get to help our staff in India to have more resources to tell their countrymen about Jesus? One day, we were out looking for a few trinkets to bring back for our kiddos. On a sheet laid on the sidewalk, a woman sold beaded necklaces and bangles for 25-50 cents. As we began talking with her, her daughter came to check us out. She wore what I am sure are the only clothes she owns–a dirt-covered sleeveless shirt and skirt two-sizes to be for her. Her hair was cut short, like that of a boy, no doubt a result of lice. Dirt covered her face, but her eyes lit up. She was perhaps six or seven, and she was filled with all the curiosity of any other little girl her age. Her mom continues to work a deal with us, when a very unsavory man enters the picture. He sits down next to her and listens to every word of her challenge to talk four Americans into buying her bracelets made by hand. Is her her husband? Her owner? We talk about the injustice of human trafficking in the States, and we are rightly appalled. The emotion is that much greater when you witness the fear it brings a woman’s eyes when she knows she has no choice. It made me want to throw up. It made me want to grab this woman and her child and run. But I couldn’t. I think that little girl will haunt my heart for years to come. I wanted to take a picture of her so badly. . . To honor her simple child-like beauty. To let her know someone cares about her life. In the end, we had to walk away and return to the safety of the sparse little apartment provided for us. Injustice, gratitude, humility and mercy ripped through me. 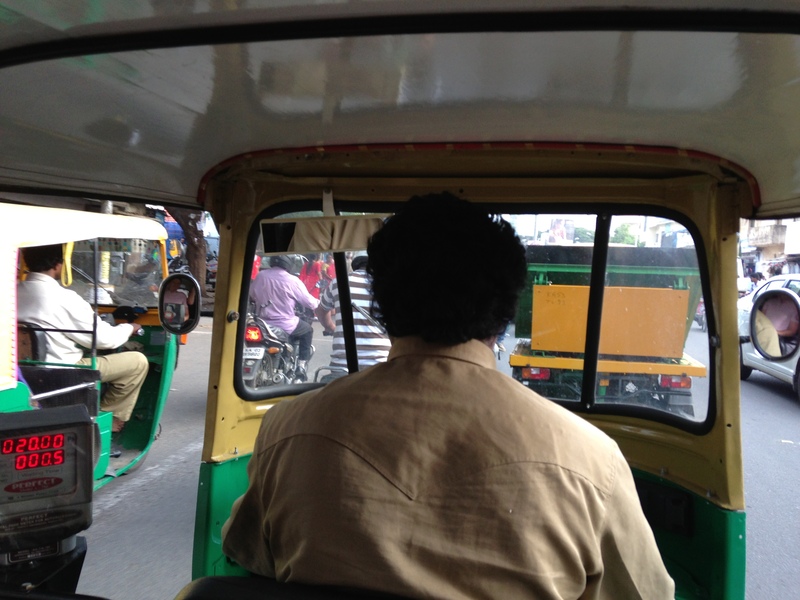 What is India like? It is beauty and rubble. It is worship and idolatry, riches and poverty. It is the wrestling between hope and despair. That wrestling has left it’s permanent mark. I will walk differently with a heart that has looked into the eyes of both and longed for Jesus.